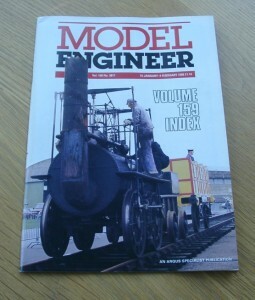 Vol 160 #3817 15th January 1988 of the British Magazine, Model Engineer. 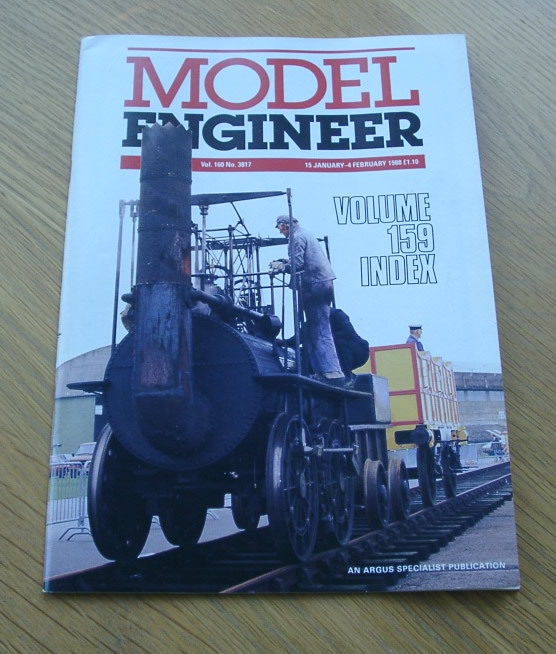 Features in this issue include Trevethick’s Dredger Engine – a 1/16 scale model (part 5), Natal – a 3 1/2 in. gauge S.A.R. class 16DA locomotive (part 13), Harrogate’s New Track, an Auxiliary Vice, a Spring Winder designed in Australia, Hand Scrapers – preserving a “lost art” and the Manual Hacksawing Machine.